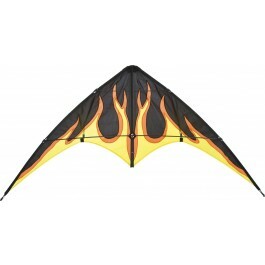 The BEBOP is an easy to fly stunt kite for pilots 8 years and older. 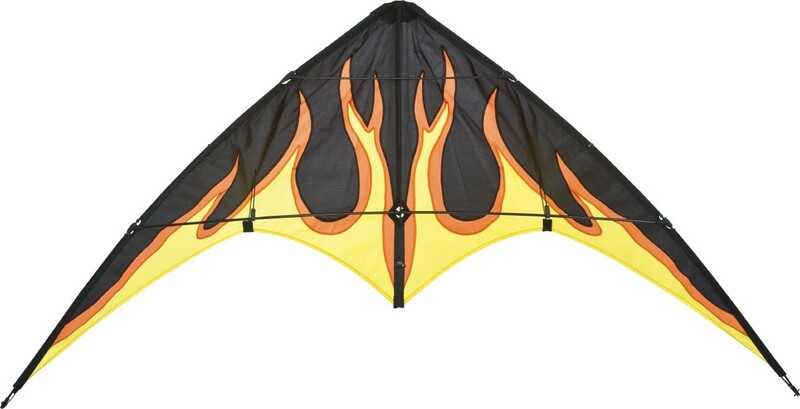 Framed with 4mm fibreglass and a strong sail, it already excels in low winds and is flexible and durable enough to withstand crashes with ease. By using the same clever 4-point sliding bridle as the Yukon, it is always ensured that the BEBOP performs well, even in higher winds. With easy control in a wide wind window and no oversteer, the BEBOP is a perfect match for beginner flyers.